First reported by Android Police, then confirmed by sources of our own, Cyanogen Inc. is in the process of laying off a substantial amount of its workforce. According to numbers provided by our source, roughly 28 out of 134 employees have received notice that their services will no longer be required at the company. That number could rise, though. As reported, employees who were not to be laid off received an email that the offices would be closed early and that they needed to go home. Those who did not receive this email, and instead saw what appeared to be a “generic” HR meeting placed on their calendar, were about to lose their jobs. The meetings with those who were being laid off sometimes happened in groups and others individually. Stated by our source, the reasoning provided for the layoff was that Cyanogen was about to undergo corporate restructuring and would be making a pivot in the business model. 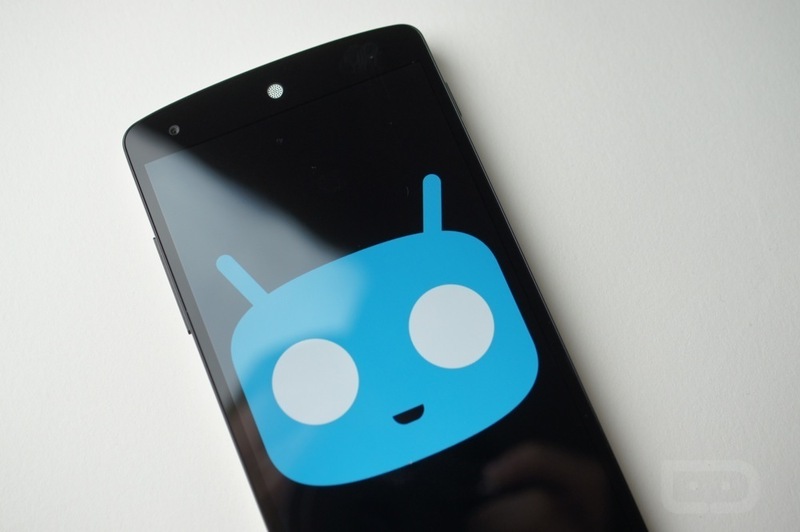 At this time, we cannot elaborate on what this pivot will be towards exactly, though, it is reported Cyanogen will focus more on applications instead of the operating system as a whole. Our source states that the majority of layoffs were dealt to the System/QA departments, located primarily in Palo Alto, CA and Seattle, WA. At this time, Cyanogen has yet to address these reports, but once they do, we will update this post.